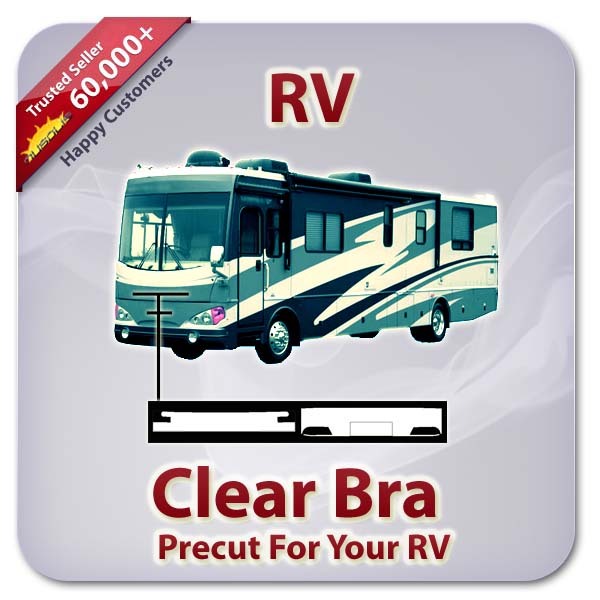 Are you looking to install a RV clear bra for your RV? Then you have come to the right place as we have the highest selection of films found on the web. 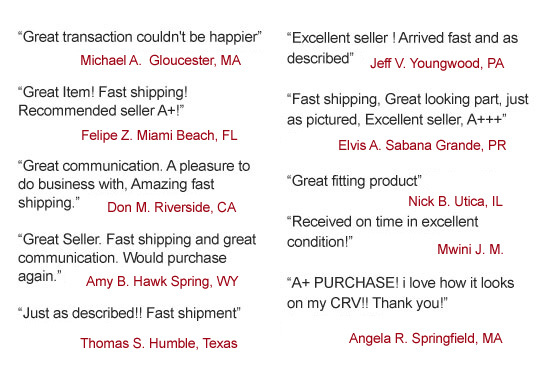 Our kits are precut which takes the hard part out of the installation for you. Just peel off the liner and apply the shapes of the film right to your RV!